Drivers should write these pulp temperatures on the bill of lading. 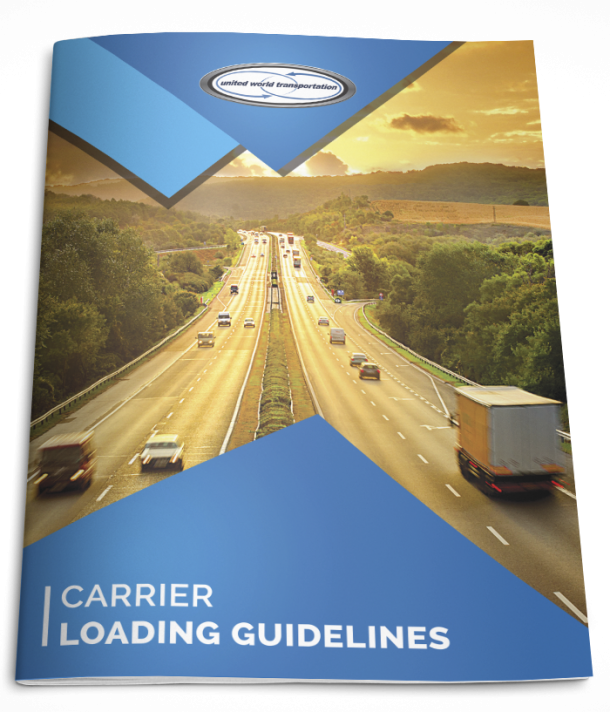 As per UWC’s loading guidelines, if the product pulp temperature reads higher than the requested temperature on the bill of lading, drivers need to address this variance immediately with the staff at the loading shed, and contact UWC immediately so that we can notify the customer. And remember, if access to the loading dock and pulping is not permitted, “shipper load and count” must be written on the BOL!!!! To calibrate a basic stick thermometer, simply place it in a glass of ice water. The temperature of the glass of ice water should read 32F at any elevation (i.e., at whatever level you place the end of the probe in the glass). If adjustments are needed, hold the nut on the back of the thermometer face with pliers or a wrench, and with your fingers, slowly turn the face until it reads 32F while the probe is still in the ice water. As a general rule, a pulp thermometer that reads 32F in ice water is fully calibrated. For digital thermometers, it is best for a driver to refer to the manufacturer’s directions for calibration. So, as you can see, with minimal purchase expense and regular calibration, a pulp thermometer is an essential and necessary part of a driver’s toolkit. Don’t have one? Get your hands on one of ours, available at TC Trans in Blaine, WA – FREE for drivers!!!! May 2012 has come and gone in a flash; stay tuned tomorrow for an exciting announcement!